Single life is very often overlooked, but it is a valid vocation. For some it is a lifelong vocation, while for others it is a part of their life journey. 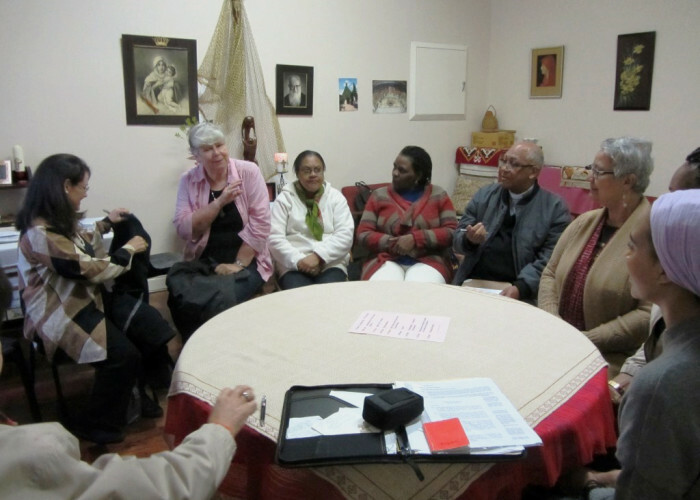 Single people make a valid contribution to the Church and society, often dedicating their time and efforts to the care and upliftment of others. 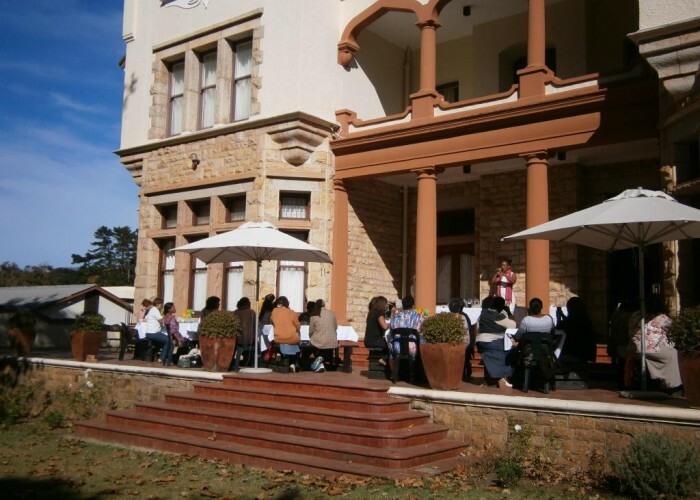 The Schoenstatt Women's League offers a spiritual home for single women of all ages who are either working or studying. 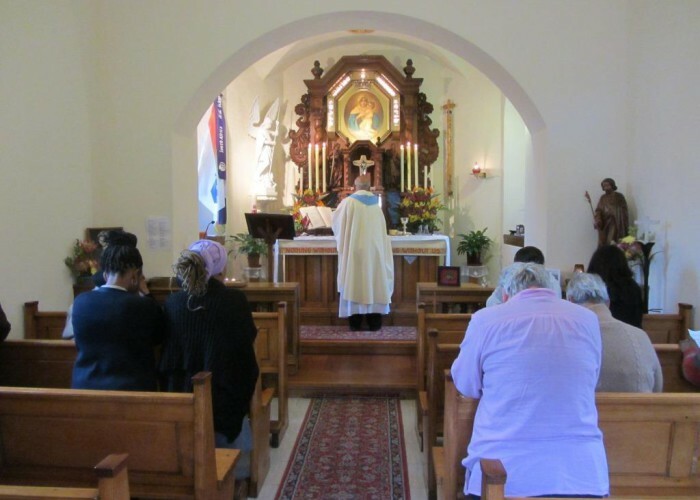 They live out their Covenant of Love with the Blessed Mother by striving for everyday holiness. 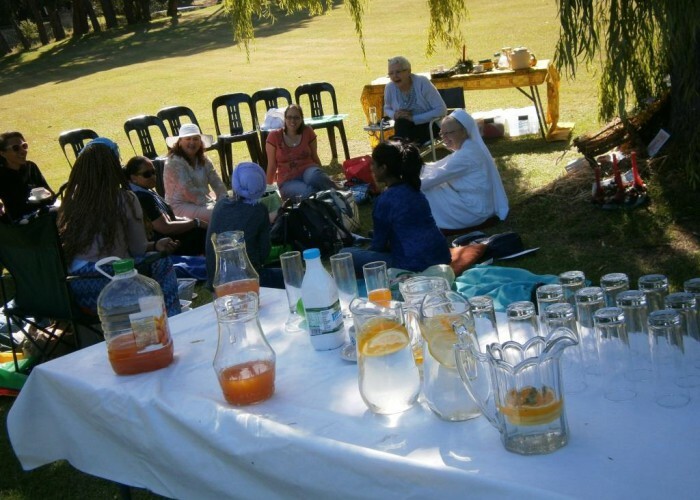 This includes making time for prayer and participating in the sacraments, thereby drawing strength to live out their ideal of being living tabernacles. Mary was the first living tabernacle, carrying Jesus within her womb for nine months. 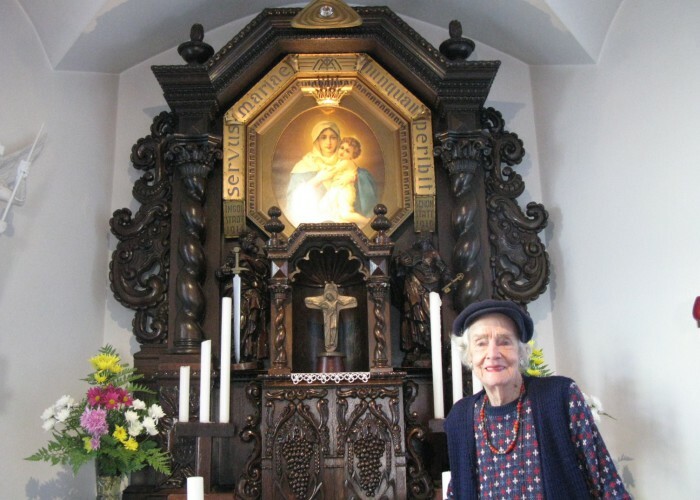 Throughout her life she continually brought Christ to others. 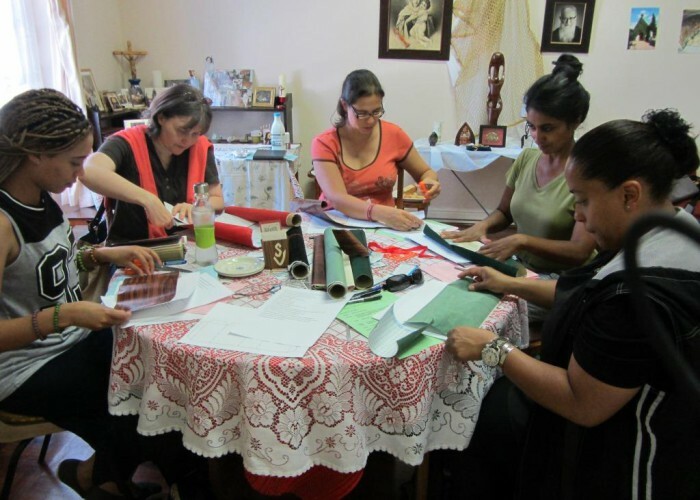 By living out Schoenstatt's spirituality, the Women's league model themselves on Mary so that they too can be Christ-bearers in the workplace, in their parishes, in their communities, and their families. 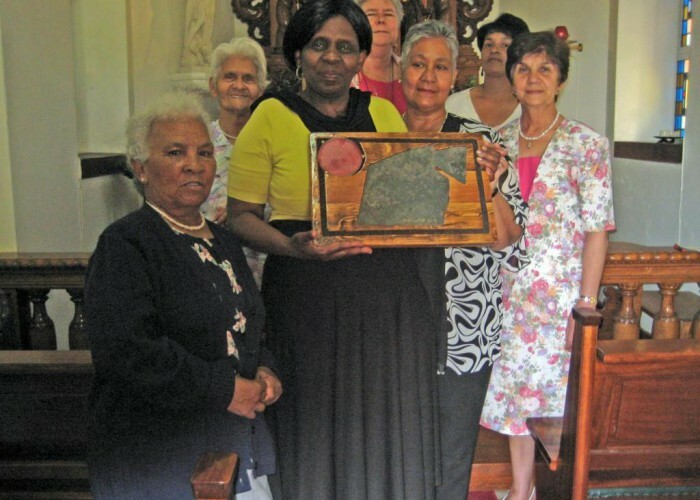 With two groups in Cape Town and one group in Johannesburg, the members of the Schoenstatt Women's League have, over the last 60 years, made tangible contributions to the legal, educational, political, economic, academic, and social sectors.